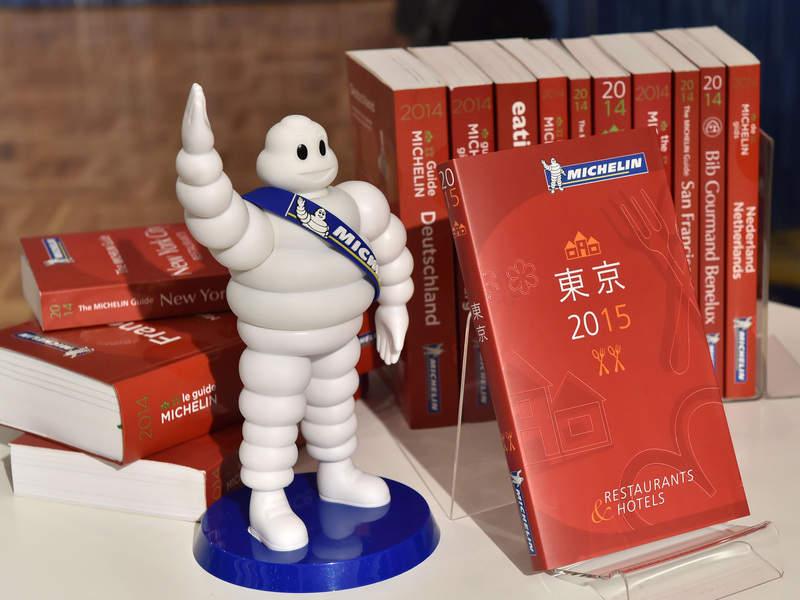 The Michelin guides are annual guidebooks published by the French company, Michelin (yes, the tire company known for its lovable mascot). 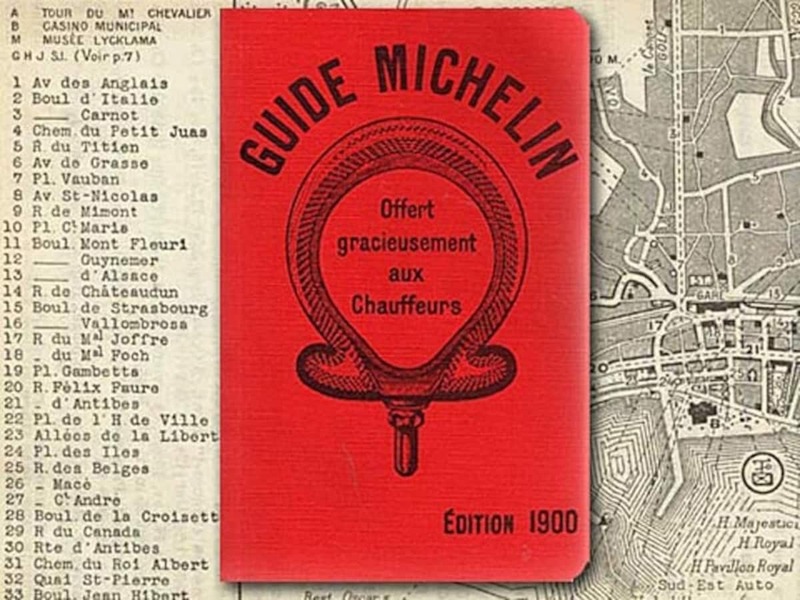 The guides themselves have been published since the year 1900 to help promote motor travel (and thus, tire sales), and have come to be known as the benchmark standard for the hospitality industry. The guide originated in France, and was then published through limited European countries. 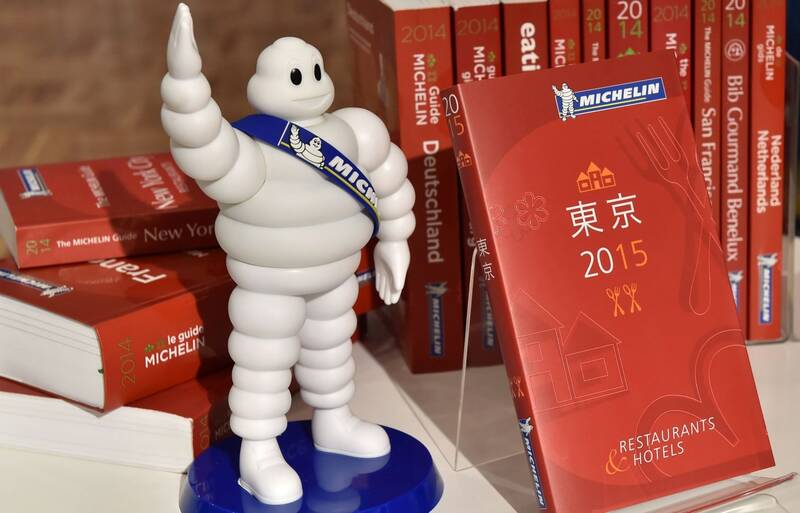 In fact, the Michelin Guide was exclusively European until 2006, when the first New York guide was published. The guide now covers a dozen countries from Germany and France to Ireland and Portugal, as well as cities from San Fancisco and Chicago to Tokyo and Hong Kong, each with its own edition containing information on local hospitality's heaviest hitters. Inclusion in the Michelin Guide has benefits beyond prestige, since the increase in reputation usually comes with increased patronage, and achieving one or more of Michelin’s coveted stars can rocket an establishment into the stratosphere. As far as the guides go, there are two published annually; the red and the green. Readers are generally more familiar with the red guide, which contains information on noteworthy restaurants and hotels in the titular major cities, whereas the green guide reviews attractions and points of interests in and around the area. With both, the entries are rated on a scale of noteworthiness, where the lowest rating (one star) implies that it’s worth popping in, and the highest rating (three stars) means you should plan your trip around it. Since 1955, the red guides have also included a "Bib Gourmand" section, listing restaurants that offer exceptional food at moderate prices. You can purchase either guide at most book stores, and you can visit the official website to view some limited free information, or sign up for a paid account. Even more convenient (not to mention free!) is the well-known Japanese website Guru Navi. The site is updated based on the guide, and contains sections dedicated entirely to the restaurants, hotels, and traditional Japanese-style inns (ryokan) contained in the red Michelin Guide, as well as the record-setting number of Japan's restaurants that have been awarded one or more stars. You can sort the entries based on city (currently Tokyo, Osaka and Kyoto), and search at your leisure. As you can see, the entries contain fairly basic information, relying on simple symbols to let you know the ins and outs of each establishment, including type of fare, price range, style of dining, and much more. With over 500 entries to sort through, you’ll have plenty of information to digest while planning your next trip. Bon voyage!